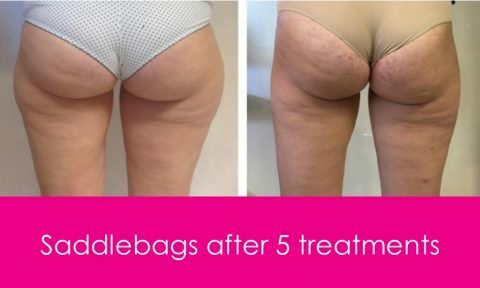 Fat dissolving injections have been around for many years but the latest product which is used at Cosmedic Skin Clinic, contains a third generation sodium deoxycholate solution which is far more safe and effective than previous solutions. 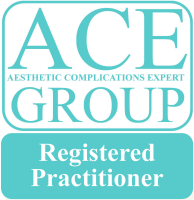 Risks Pain, bruising, redness, swelling, nodules, asymmetry, poor results, damage to surrounding structures, skin damage. 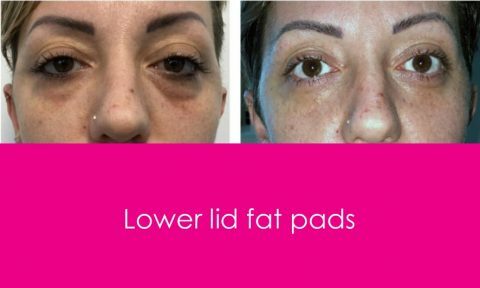 Whether it is used to treat stubborn pockets of fat that just don’t ever seem to go despite diet and exercise or for generalised fat on the face or body. 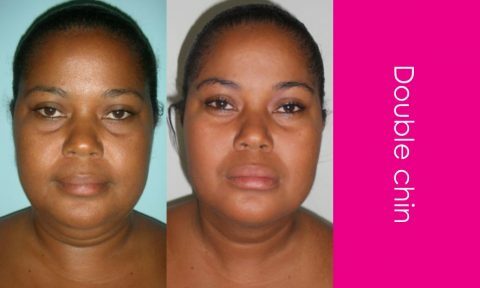 When injected the fat cells are liquefied and permanently destroyed. 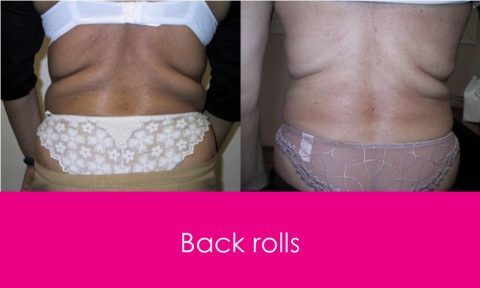 The fat is then removed naturally by the body’s lymphatic system and by combining the fat dissolving injections with ultrasound cavitation and lymphatic drainage, the results are greatly enhanced. 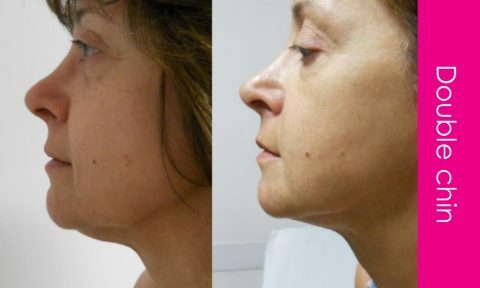 Intralipotherapy involves the injection of a fat dissolving substance, containing sodium deoxycholate, into localised fat deposits using either a needle or cannula. 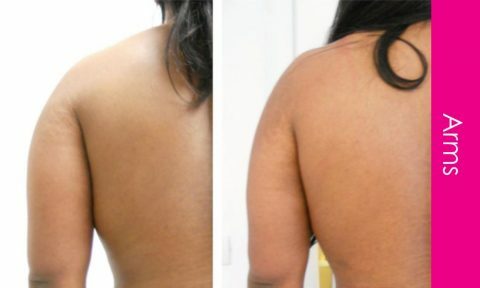 The solution causes destruction of the fat cells which then undergo degradation and are removed by the lymphatic system. 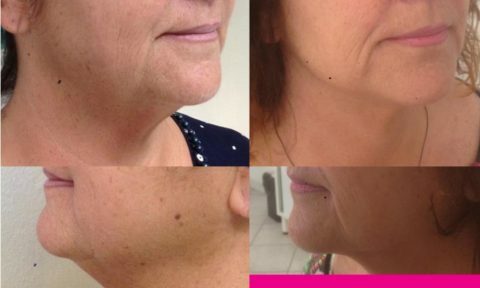 Sodium deoxycholate works gradually within the tissue and the process of removal takes time and results can take several weeks to fully appear. 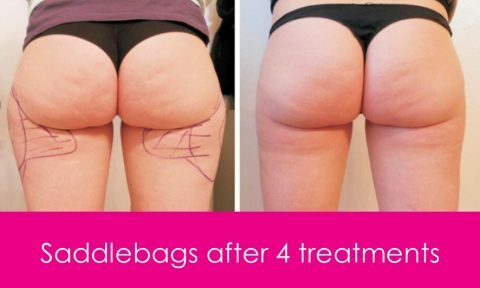 The results are enhanced by the application of ultrasound cavitation. 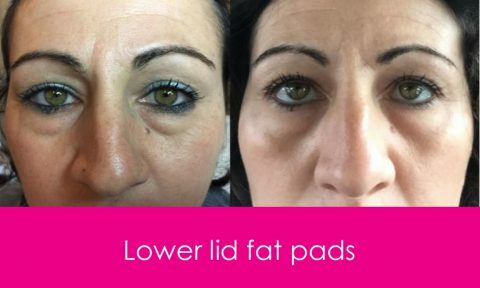 The low frequency ultrasound produces a strong wave of pressure that specifically targets fat cell membranes causing them to disintegrate and the fat contents are then removed by the body. 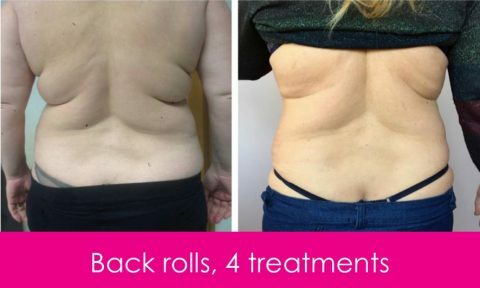 The combination of lymphatic drainage and ultrasound cavitation further assists removal of fat, massage is applied to physically help drain the fat into the lymphatic system where it can be safely eliminated. Sodium deoxycholate solutions have been used worldwide for many years and there is a lot of evidence proving its safety. 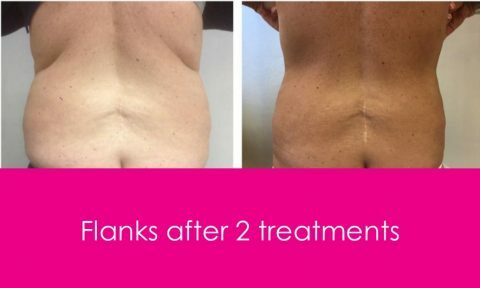 Fat dissolving injections can potentially cause harm to the skin or surrounding tissue including muscle, nerve and blood vessels. 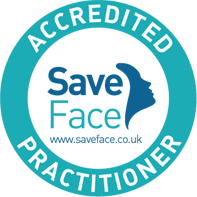 It is therefore essential that treatment is performed by an expert practitioner and at Cosmedic Skin Clinic, Dr Martyn King and Sharon King RN NIP are the national accredited trainers for this treatment. Safety is paramount and by adhering to the correct dosage, treatment depth, intervals between treatment and post-treatment care, any risk is minimised. Ultrasound cavitation and lymphatic drainage are considered extremely safe, low-risk procedures. 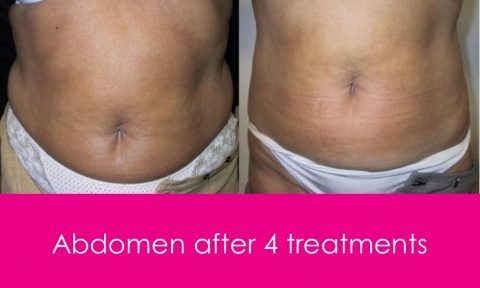 Due to the action of fat dissolving injections and ultrasound cavitation, it takes time for the fat to be eliminated from the body and although some results may appear in the first few days it is normal that the final result is not seen until 6 weeks post treatment. After treatment, it is not recommend to spend time in the sun or use sunbeds and although exercise is encouraged to help enhance the effects, vigorous and demanding physical activity should be avoided for 4 weeks. 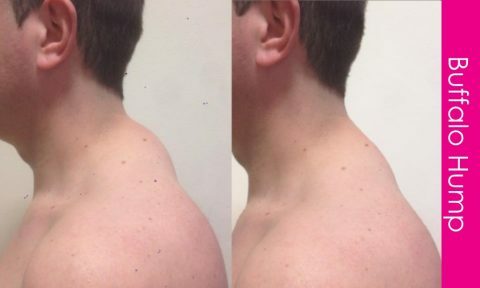 Gentle massage of the areas treated may help encourage fat drainage. It is important to avoid anti-inflammatory medications (such as aspirin, ibuprofen, naproxen or diclofenac) for at least 5 days prior to treatment unless this is prescribed for a medical indication and this should be discussed with your practitioner at Cosmedic Skin Clinic. If you are taking any other blood thinning agents, this should be specified on your medical history form. Similarly, avoid alcohol for 48 hours prior to treatment as this increases the risk of bruising and bleeding. Arnica may be taken for 5 days prior to treatment to lessen the risk of bruising. At Cosmedic Skin Clinic, we recommend the usage of compression garments post-treatment to enhance results and help to reduce any after effects. Macom® compression garments provide the optimal solution and there are many garments available depending on the area to be treated which can be pre-ordered for your size and indications. 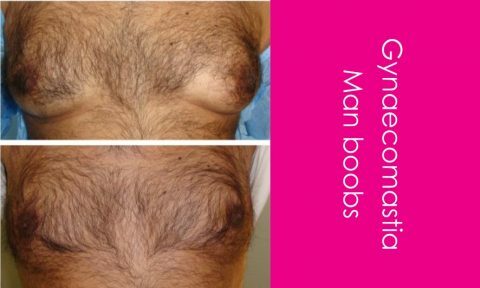 They can be ordered directly from Macom® and if you need any assistance on what you should order, you can discuss this with your practitioner prior to treatment.